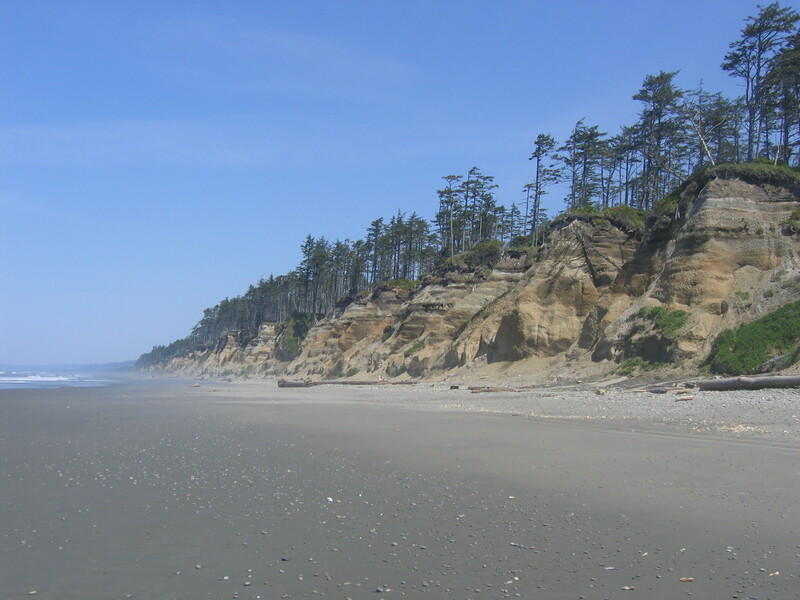 The Quinault Indian Nation (QIN) is in the process of developing a Shoreline Management Plan (SMP) to guide the use and protection of shorelines within the QIN Reservation. Quinault, Queets, Raft, Salmon, and Moclips Rivers and Wreck Creek, as well as Lake Quinault, and the ocean shoreline. The SMP will contain conditions and recommendations intended to compliment other QIN codes such as land use and zoning to ensure that upland activities do not adversely affect the health of fish and wildlife and shoreline natural features. Different shoreline areas will have different recommendations depending on the shoreline characteristics. The QIN Planning Department staff will consider shoreline characteristics when making permit conditions. The establishment of the SMP will increase the Tribe’s ability to self-govern, exercise its sovereignty and protect its natural environment. The QIN Planning Department is working with a consultant to write the draft SMP. In the fall of 2017, the draft SMP will be presented for public review and comment and then to the QIN Business Committee for their action (see schedule). How can I stay informed and involved in the plan update process? Please provide your name and email address to the QIN Planning Department to receive information about future meetings, and progress on the plan update process. Below is a general calendar of anticipated future key steps*. *subject to change. Watch for announcements of future events or contact the QIN Planning Dept. For more information or to give feedback and suggestions to the Project Team, please contact Carl Smith, Charles Warsinske, or Sue Kalama by email or at (360) 276-8211, extensions 1040, 6821 and 228, respectively.